Beyond the Bloggernacle, By Common Consent will now spread the word as a nonprofit book publisher. These days, Mormon authors can choose from an array of publishers specializing in works by members or about the Utah-based faith ­ everything from the official LDS publishing arm, Deseret Book, to more middle-of-the-road houses such as Greg Kofford Books, to the deep analysis of Brigham Young University&apos;s Maxwell Institute and the often-critical Signature Books. Now there&apos;s a new option, By Common Consent Press, with a novel approach. BCC Press, an extension of the popular LDS blog of the same name, launched recently as a nonprofit. 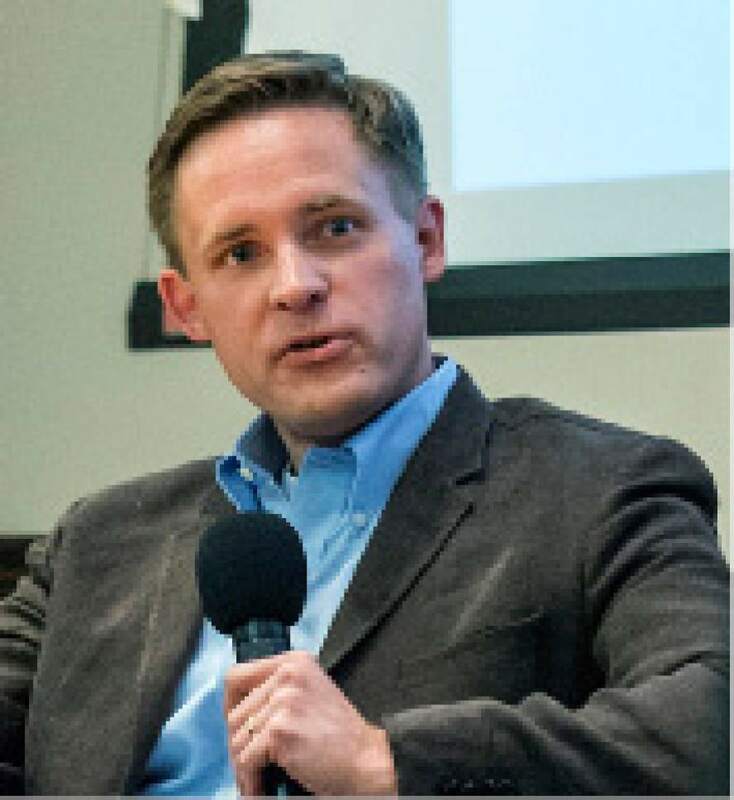 There are no paid employees, no warehouses or brick-and-mortar expenses, says co-founder Steve Evans, a Salt Lake City attorney, and much more of book proceeds go directly to the writers. Think royalties of 50 percent to 90 percent, rather than the usual 5 percent or less. "We don&apos;t have the profit motive," Evans says, "so we can give higher royalties." He says the setup also allows for "a measure of independence that sets us apart." The idea for publishing grew out of the widely read blog, which attracts 30,000 to 50,000 page views a day. "What we&apos;re seeing is that online discussions are becoming more and more truncated," Evans says. "People don&apos;t have the patience to listen to thoughtful arguments, which makes discussion of important issues more difficult." Publishing full-length treatments is an answer to that problem, he says. "With a book  even a short one  you&apos;ve got to think about what the author is saying, engage with it." BCC Press plans to address all aspects of Mormon life through works of philosophy, theology, history, scriptural exposition, fiction, poetry, personal essays and memoirs. It also hopes to enlarge the pool of writers, welcoming manuscript submissions, a release says, "from the global community of LDS academics, writers, poets and scriptorians." 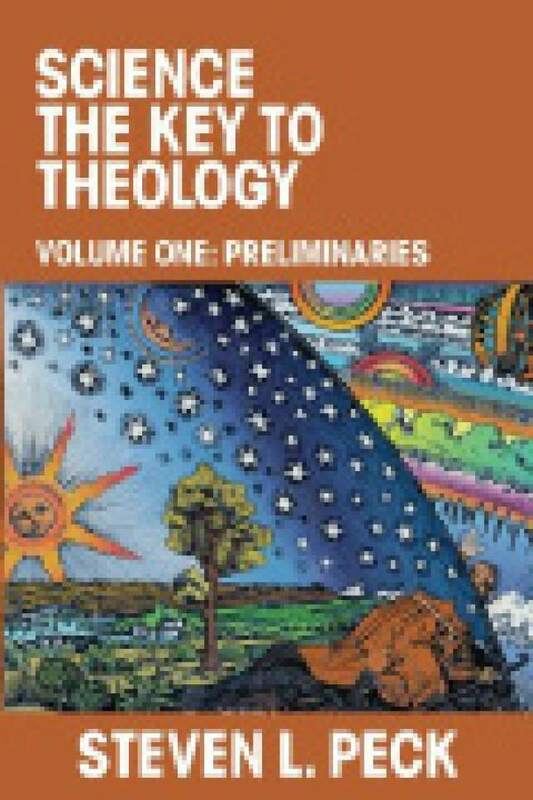 BCC Press&apos; first book is "Science: The Key to Theology" by BYU biologist Steven Peck, who already has written several critically acclaimed volumes, including "The Scholar of Moab," "A Short Stay in Hell" and "Wandering Realities." The publishing startup&apos;s next project, scheduled for release in May, is "The Burning Point: A Memoir of Addiction, Destruction, Love, Parenting, Survival, and Hope," by Tracy McKay-Lamb, a popular writer for BCC and her own blog, Dandelion Mama. These works will be produced and distributed through online orders, but will have a presence in several bookstores as well. "Our goal is to be as good to the church community as we can be and still address a lot of tough issues," Evans says. "There&apos;s a way to approach them that aren&apos;t slavishly apologetic, but also aren&apos;t so skeptical and harsh that you reject faith altogether." Kristine Haglund, former editor of Dialogue: A Journal of Mormon Thought and another BCC Press co-founder, will help decide what to publish. "Over the last decade, my thinking has been sharpened and my heart has been enlarged several sizes by conversations with my friends at BCC," she says. "They are wise and funny and in love with Mormonism  engaged with its ideals and ideas with their whole minds and souls." Haglund sees the new press "as a way to invite new people into the conversation and a way to explore new forms of engagement  essays longer than blog posts, poetry, fiction, and forms we can&apos;t name." The new enterprise, she says, will follow "in the tradition of BCC&apos;s joyful, thoughtful, loving and lovely wrestling with our shared heritage of faith."